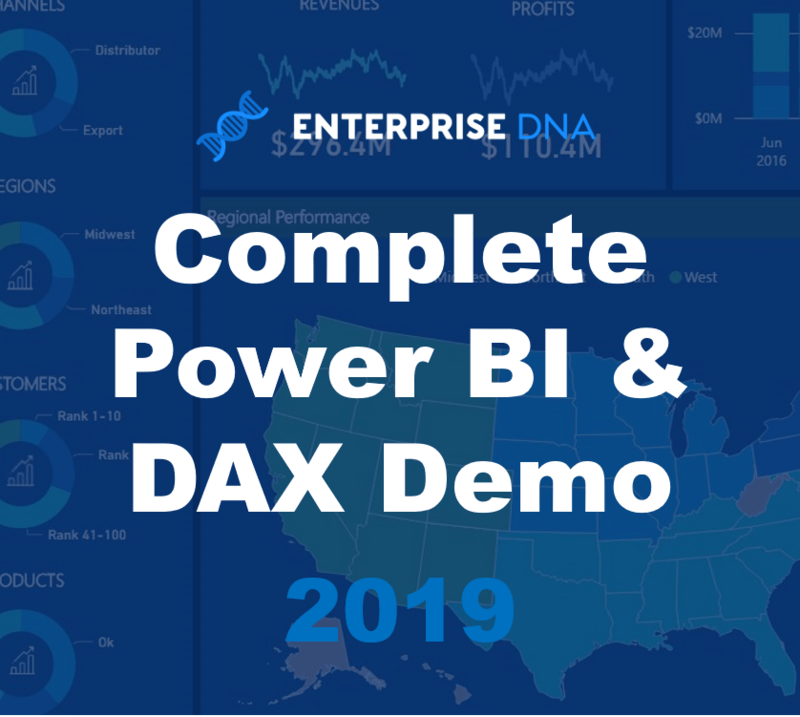 In this example we’re going to get quite advanced in Power BI using DAX. We are going to try and segment our dimensions. We will segment some table in our data by the ranking of a dimension in that particular table. There’s a little bit to this but it’s a really amazing concept of how you can utilize calculated columns within Power BI to bring additional insights than would have never been possible with traditional tools like Excel. 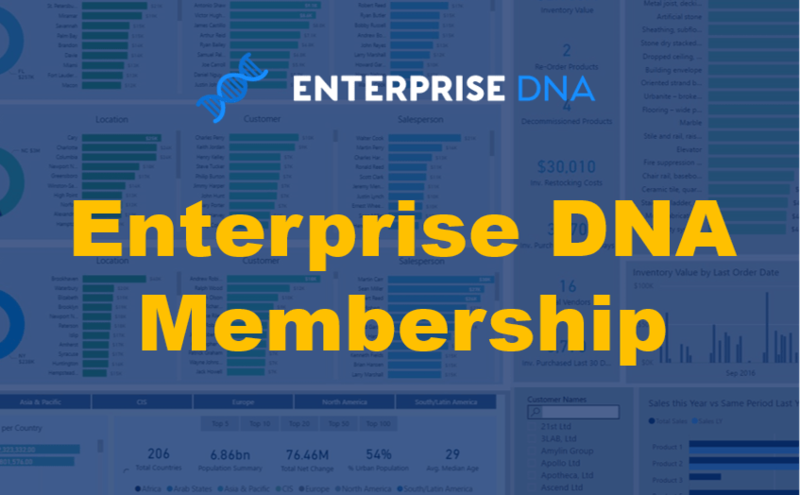 Being able to build out your lookup tables, like; your regional table, your customer table, products table, or other tables of a similar nature enables lots of different ways that you can slice your data that was not possible before with the raw data that you may have had available. Utilizing these techniques effectively and then implementing great visualizations around them, which I will also dive into, can really showcase your data in a compelling way. Certainly, dive into these techniques and try to implement some of them in your own models. I’m confident that you’ll see good results and you’ll be happy with the results in terms of what you’ll get in your reports and dashboard. 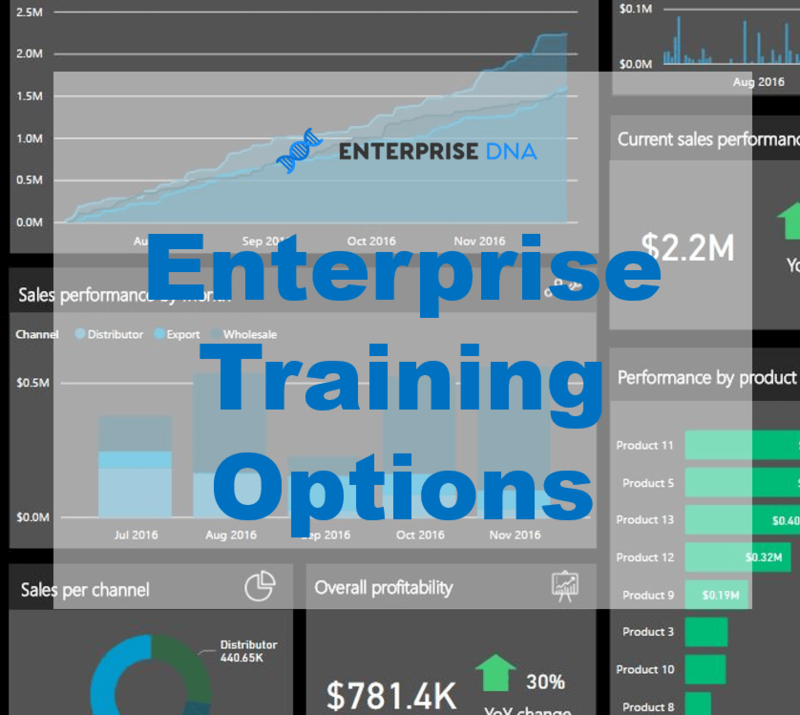 For more advanced analytical and visualization techniques to use in Power BI, check out the below course module located at Enterprise DNA Online. 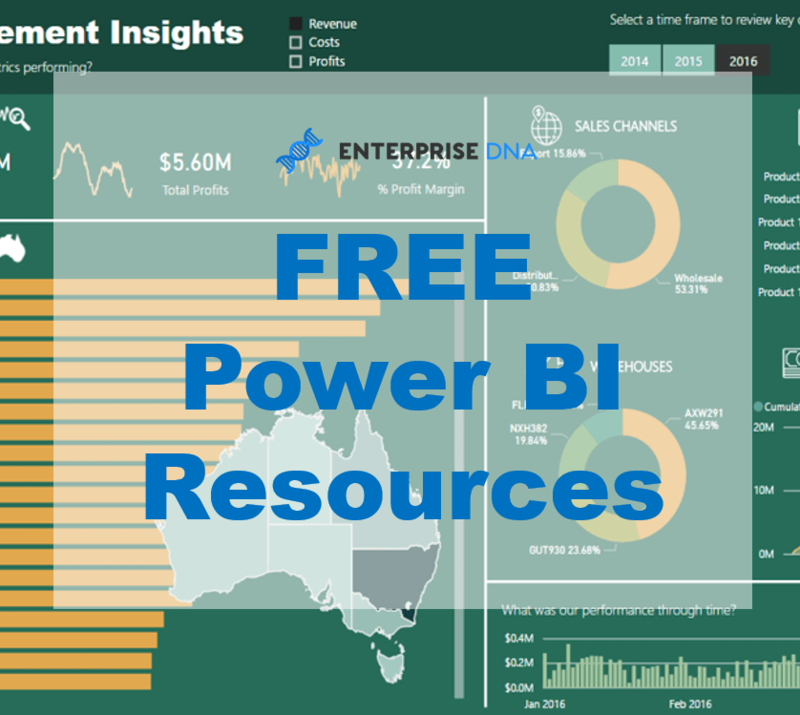 There are so many ways you can analyze your data effectively with Power BI and this module has been set up to show you exactly how to do this.